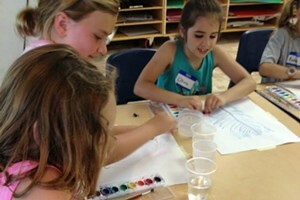 Fisher-Priceless | Editor's Note | Kids VT - small people, big ideas! 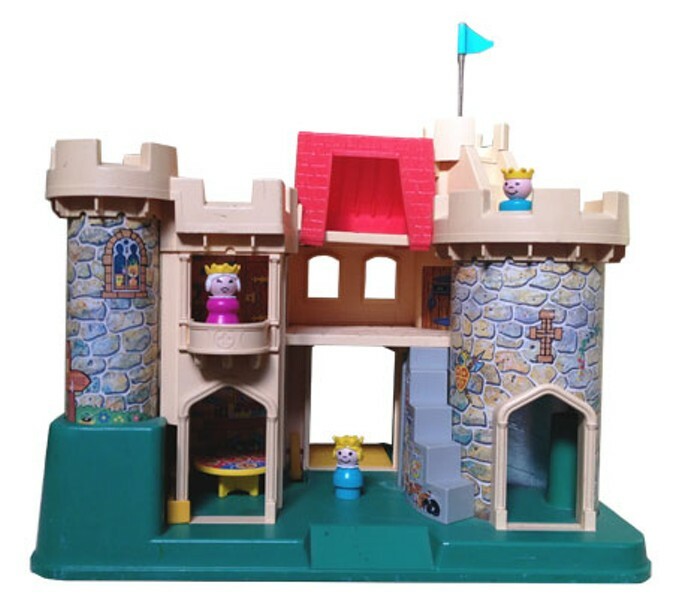 When I was a kid, one of my favorite toys was a Fisher-Price castle. My younger brother, sister and I would lie on our bellies for hours on the living-room rug, flinging Little People off the spring-coiled flagpole and trapping unsuspecting woodsmen in the secret chamber under the stairs. That castle stood the test of time, too. My dad still has it tucked away in a closet, and a second generation of kids now draws the bridge. Fond memories of those old-school Fisher-Price moments motivated me to search Ebay last Christmas for retro toys my son Oliver might enjoy. That nostalgia inspired this year's gift guide. Knowing how strongly grown-ups can feel about the toys of their youth, Nancy Stearns Bercaw trolled local retail outlets to find contemporary equivalents of the dolls, games and books we loved so much. That Little People castle will be back on the living room floor when my brothers and sisters gather for Thanksgiving at my dad's house this year. He battled some heart issues recently, so we're all thankful for the opportunity to share another dinner at his table. Kids VT dads share their thoughts on thanks, too, in "Go Ask Dad." Big, end-of-year celebrations can be stressful for separated and blended families. Our story about the COPE class, a court-ordered "session" for divorcing Vermont couples, includes advice parents shouldn't forget in the holiday crush: Stay focused on your kids. Kids VT endorses that lesson, too: Find time to get down on the floor and play with your little people.